The beauty of the Taurus 24/7 is that it's a service pistol that's been lightened and optimized for daily carry, so all that's needed is a Taurus 24/7 full size holster to match. 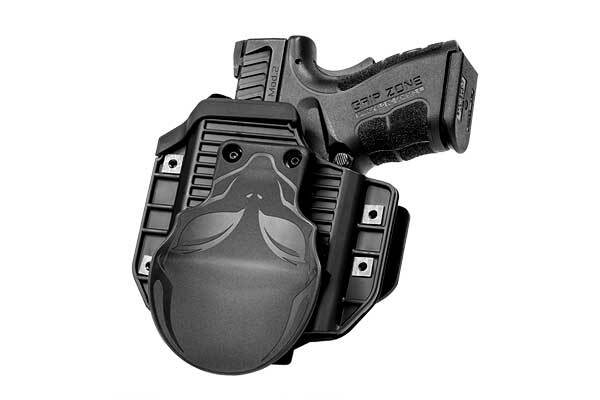 There's no need to settle for the generic holsters on gun store shelves anymore; the world has moved on to a better product. Getting a Taurus 24/7 gun holster that's custom-fit for the make and model pistol you intend to carry is easier than you might think. 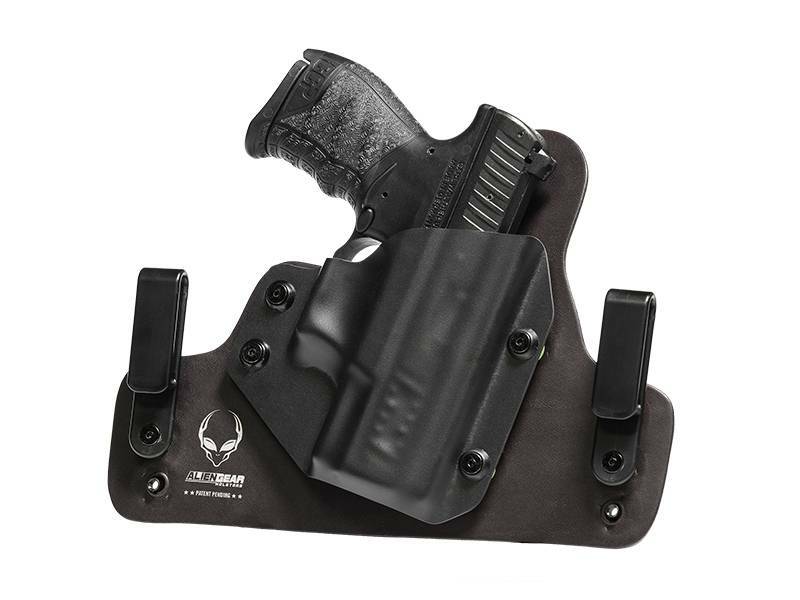 Alien Gear specializes in the hybrid holster design, which mounts a custom-molded retention shell on a durable, comfortable backing platform. 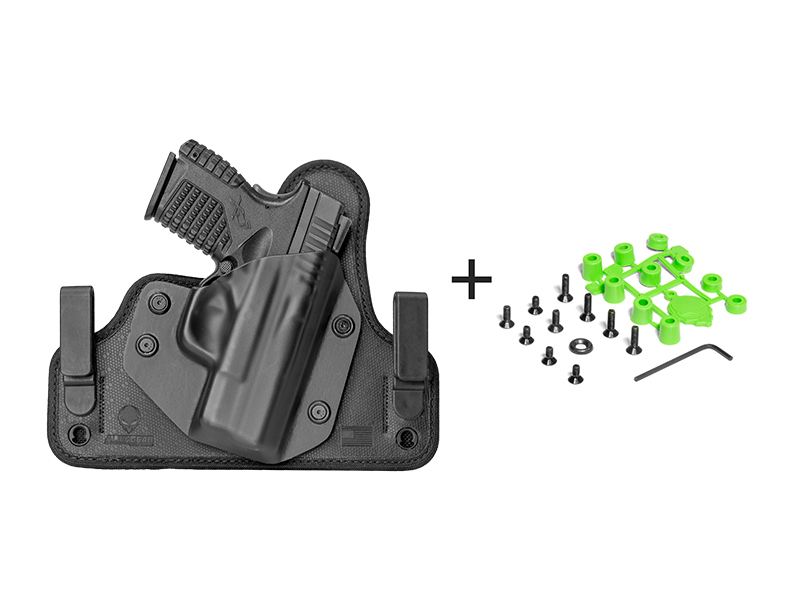 This means you get a 24/7 concealed carry holster with a custom fit, just without the lead-time, expense, and hassle of sending them your pistol to mold the holster around. We already have it in our gun library. The fit is the same across all models - perfect. All you need do is select the backing platform. For easy concealment, the easiest choice is a Taurus 24/7 IWB holster. Available models include the leather Cloak Tuck, in rich black or tan hide. 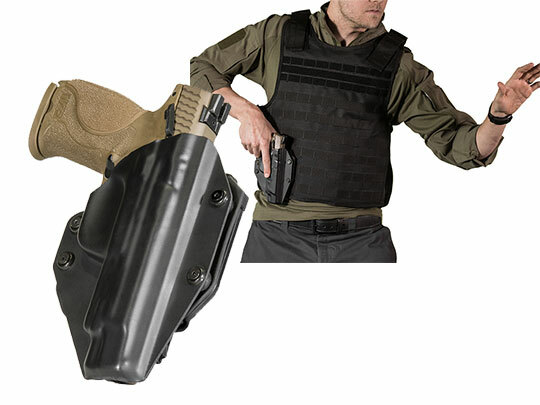 If you want something a little more modern, there is also the Cloak Tuck 3.0 - an ultra-modern holster design comprised of multiple layers of materials. 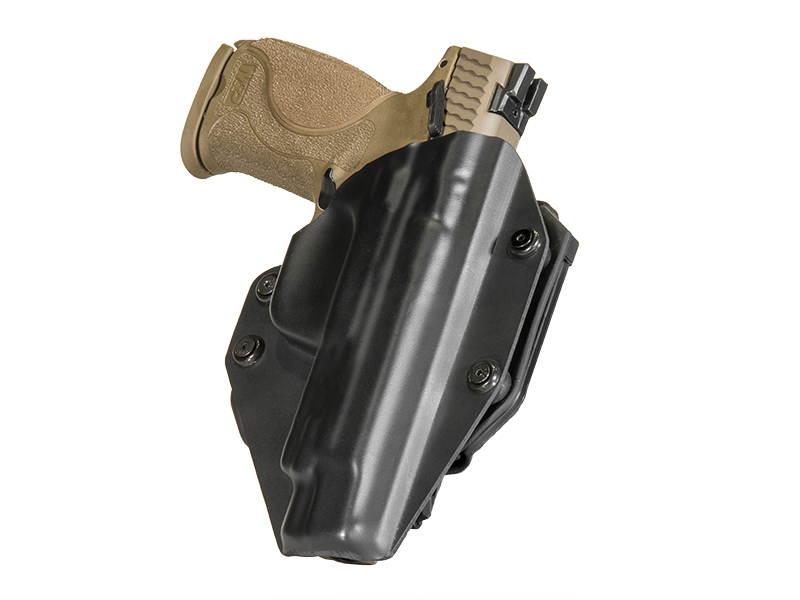 The 3.0 has a neoprene backlayer, a spring steel core and textured surface, which secure the holster to the wearer in utter comfort. 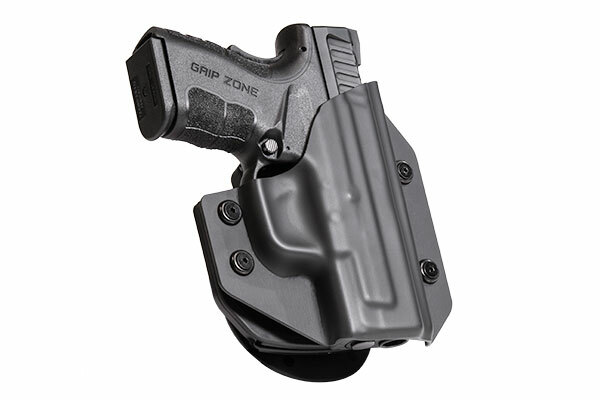 We have Taurus 24/7 OWB holsters available as well. You can select either the Cloak Slide leather belt slider or the Cloak Mod 24/7 paddle holster. Buy an Alien Gear holster and you get our Iron-Clad Guarantee. This includes a 30-day "Test Drive" trial period at the time of purchase, during which you can return the holster for a full refund if unsatisfied. You also get a lifetime of retention shell trades, allowing you to trade in the retention shell for a new model if you ever trade in your gun. We also fully warranty the holster for life, so any issue will be fixed or you'll get a brand new holster. Join the ranks of those carrying comfortably.